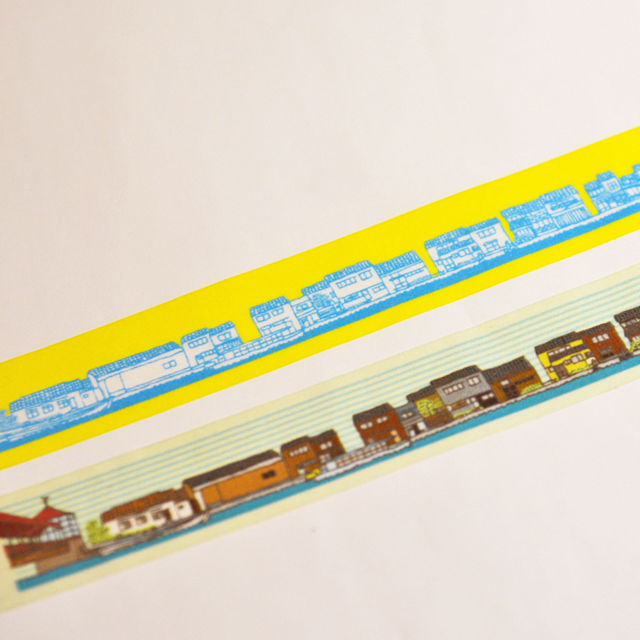 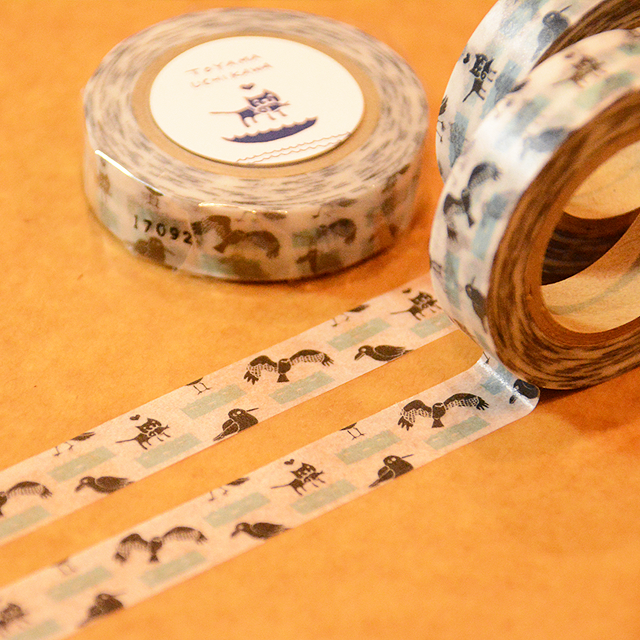 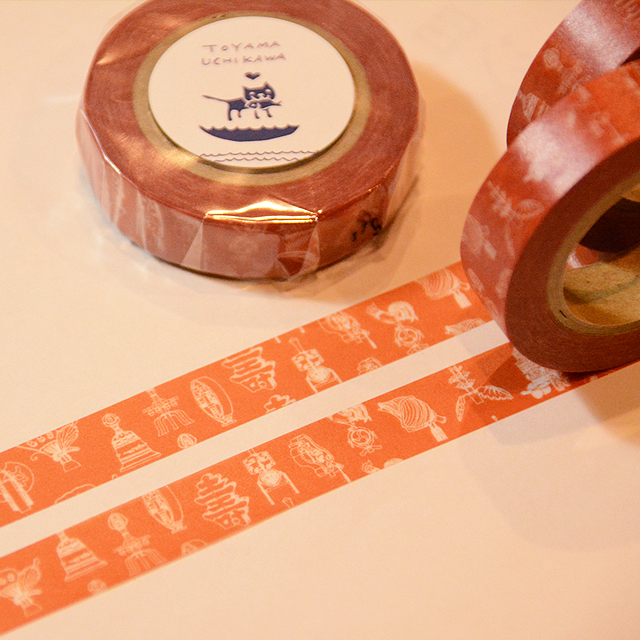 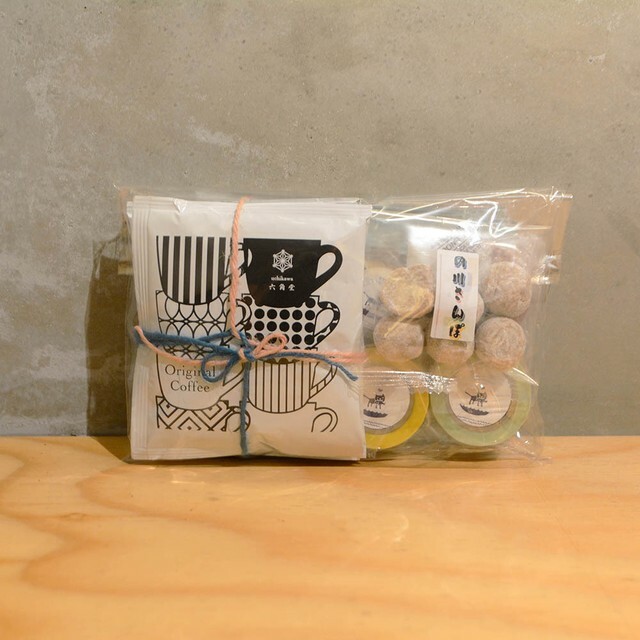 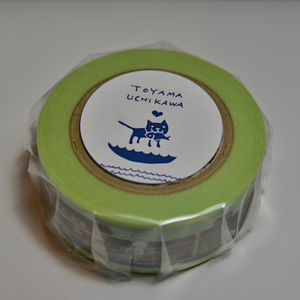 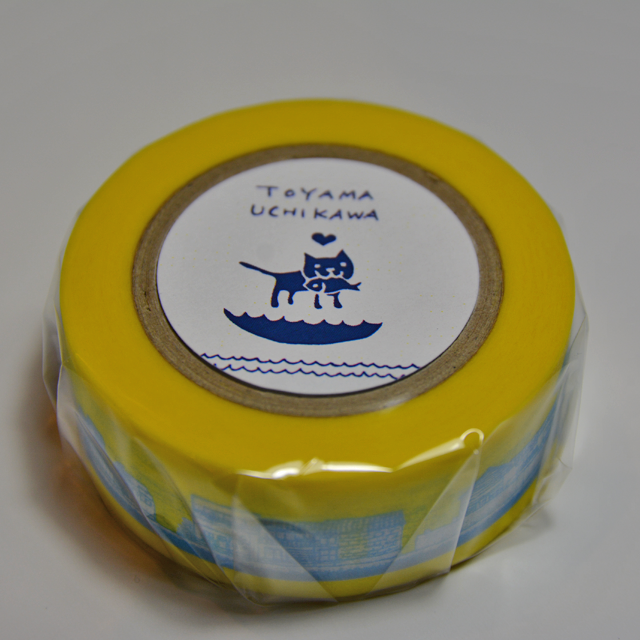 Scenery of the area along River Uchikawa was depicted on this Masking tape. the other one with more colors. 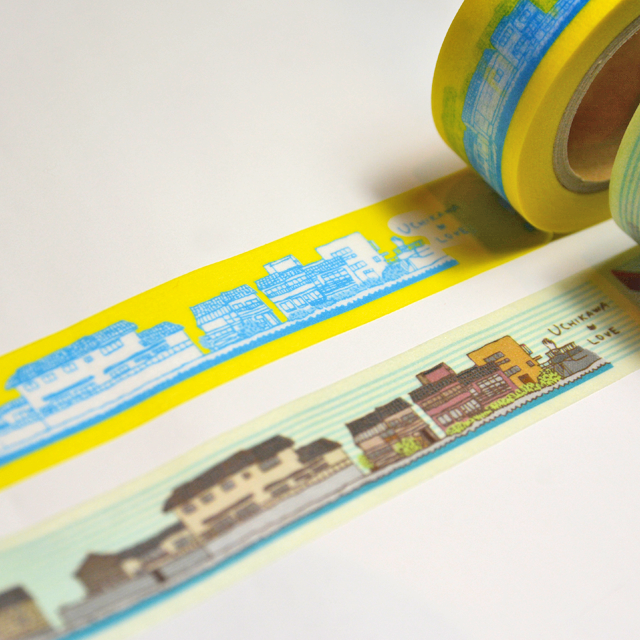 They are 18mm wide which is a bit wider than ordinal masking tapes. 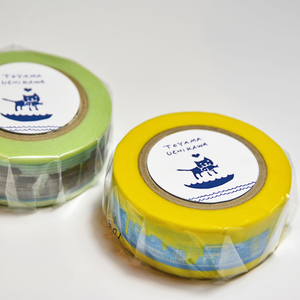 which is well-known for their “mt” brand.